Check our website daily for free football betting tips compiled by expert tipsters who have extensive experience in Football betting. 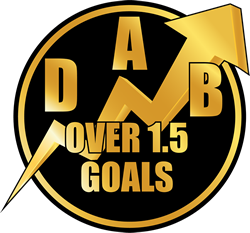 Accumulator bets, Over 1.5 Goal bets, Over 2.5 Goal bets, Match Previews and much more feature across the site. And if Twitter is more your thing make sure you follow us. Get started with one of our free football bets allowing you to try our tips risk free! And don’t forget to check out our recommended bookmaker and guide to betting here. 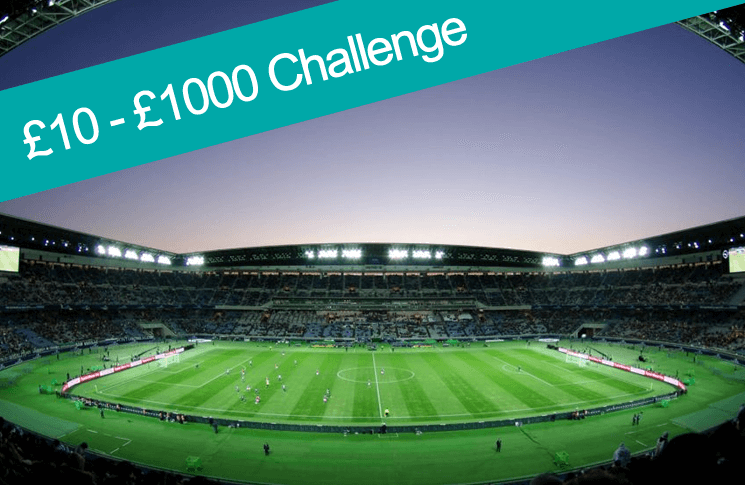 Our £10 – £1000 betting tips are here to help you reach that magic £1000 win! Start with just £10 today. 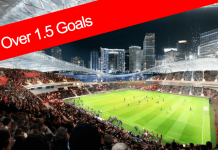 Over 1.5 Goal Accumulators are a low risk way of generating some great profits. Take a look at our latest tips now. 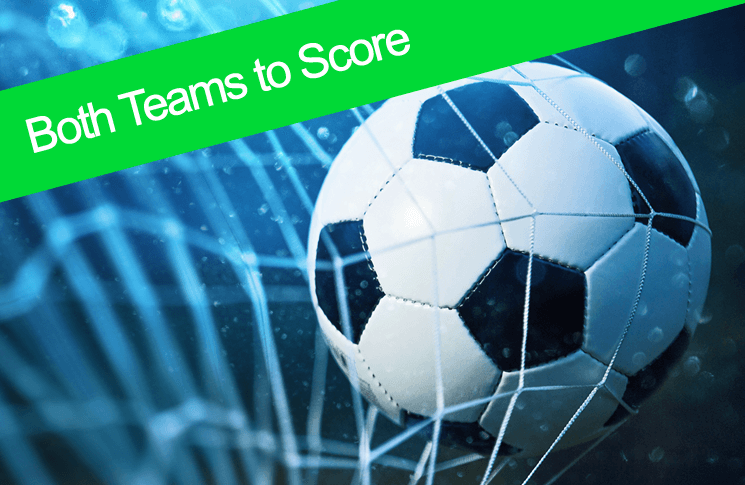 Our Both Teams to Score tips are carefully curated by our footie experts. Take a look at our latest tips now. Over 2.5 Goal Accumulators are a low risk way of generating some great profits. Take a look at our latest tips now. Football Accumulators allow you to win sizeable amounts in a short space of time with a low stake. Check our picks now. Not sure which way to bet? 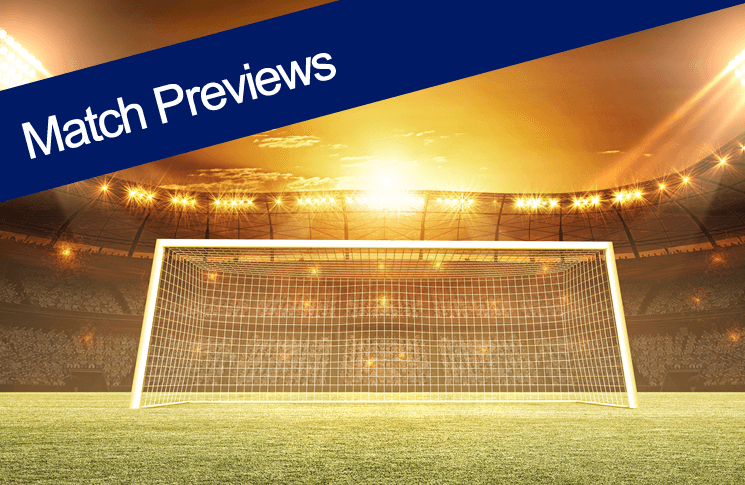 Get the latest stats and match predictions from our footie experts for big upcoming matches. 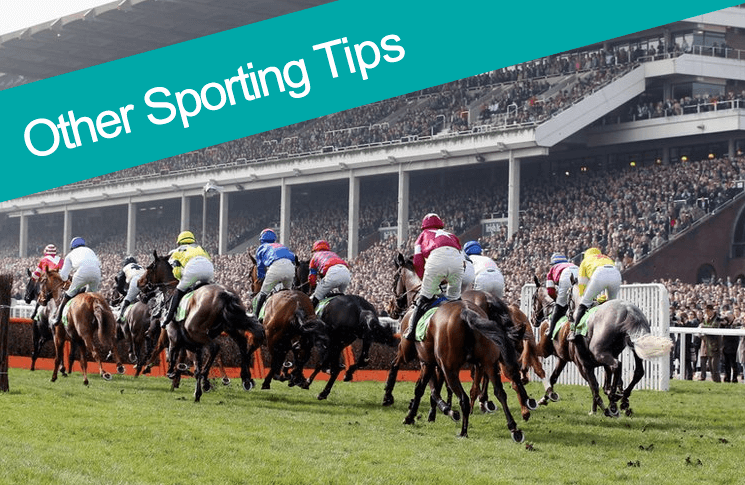 Check out a range of sporting tips – everything from the horses to tennis with expert insights from our team. Our dedicated football tips team offer a wide range of free football betting tips on this website and via our Twitter feed completely free. Regular football match predictions are posted and categorised into the types of football bets that would likely work best like Over 1.5 Goal Accumulator Tips. When do you post your Free Football betting tips? Where possible we post all of our free football betting tips by 9pm the night before a match giving you plenty of time to place your football bets. This timing allows us to seek out the best possible odds. If you’ve not used one of our recommended bookmakers before then make sure you check out our Free Football Bets page. Can I follow your free football bets on Social Media? Absolutely! We have an active Twitter account which helps keep you up-to-date on our latest free football tips. Make sure you follow us to be notified of our latest football match predictions! Are your free football tips reliable? 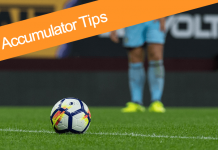 All our free football tips are compiled by footie tips experts – we do our absolute best to predict winners and love it when our accumulators pay out! We take our own advice as well and play along using our own free football tips. Just remember, gambling should be fun and we are committed to responsible gambling. It’s important you stay in control – if you think you need some help then visit BeGambleAware. 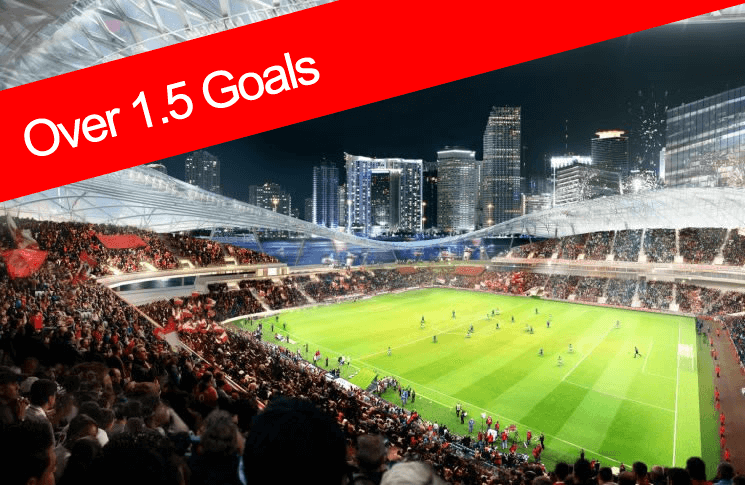 Choose the type of free football betting tips you’d like to check out – we offer £10 – £1000 Football Challenge tips, Over 1.5 Goal Football Accumulator Tips, Over 2.5 Goal Football Accumulator Tips as well as Football Match Previews and other Sporting Tips!